The Best Sofa Fabric For Parents & Pet Owners. Your brand new sofa gets delivered to your doorstep. You put it in the living room and everyone in the house (including your pets) is eager to break-in the new sofa. In your mind, you’ve chosen the best sofa fabric to go with all the other pieces of furniture in your living room. Your cat swaggers over to inspect your newest climb-able, lounge-able piece of furniture. 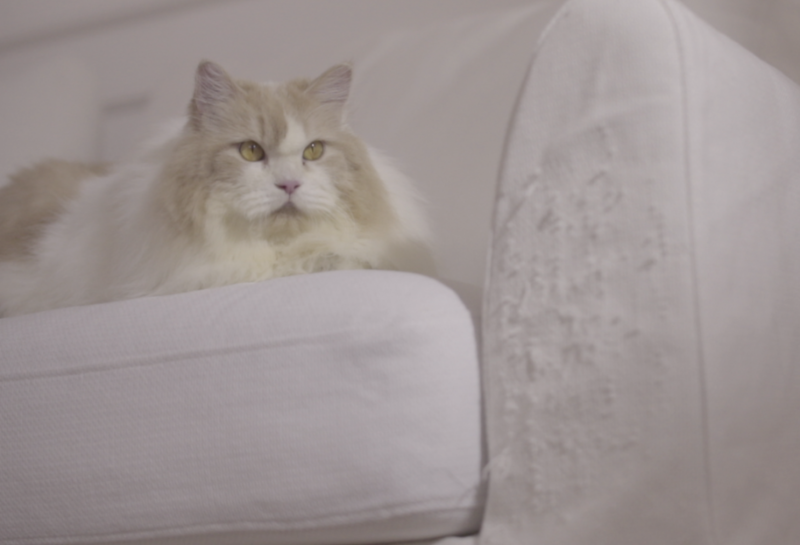 In an instant, your brand new sofa becomes your cat’s favourite scratching post. On top of that, your kids still haven’t realized why you’re constantly telling them to “use both hands” when drinking and eating. You finally come to the realization that not everyone at home is capable of taking care of the sofa as well as you thought. Enter sofa fabrics and why it matters that you pick the right one. 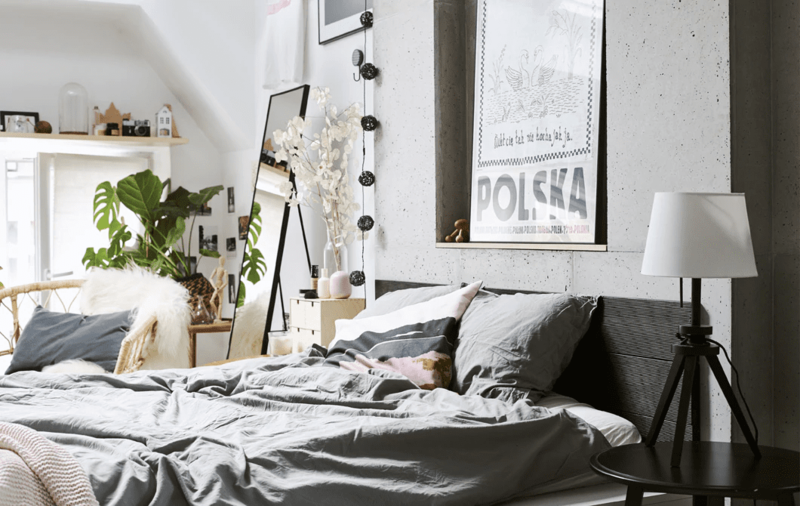 Sure, fabrics like velvet or silk might give you that rich, luxurious look, but how long can you keep it that way for with your kids and pets constantly running around the house? 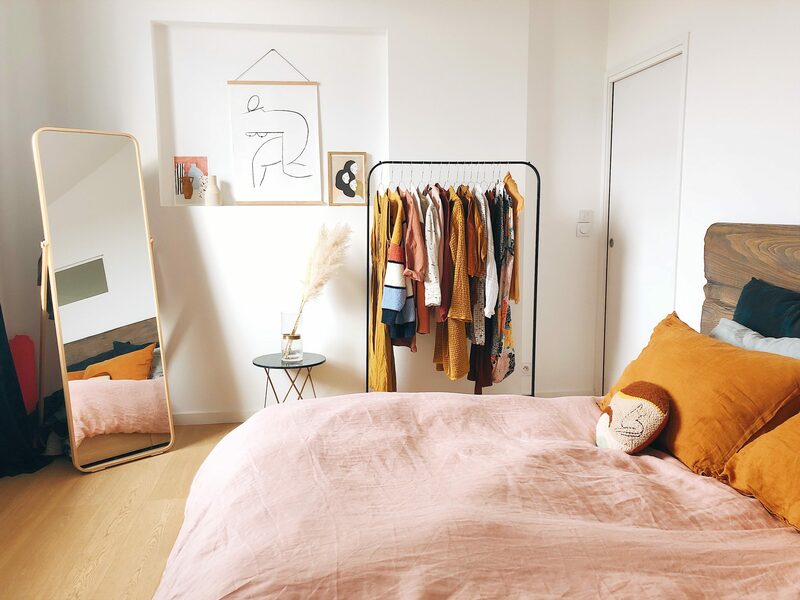 In homes where spills are a common occurrence and pets have free reign over your domain, it’s probably best to save yourself the hassle by opting for a fabric that’s durable and low maintenance. Our recommendation? Leather can deliver that classy look, while still being durable and easy to maintain. Things like smudges and fur can be wiped off easily without needing to be cleaned as often as other fabrics. Another upside to leather is its ability to withstand most spills. 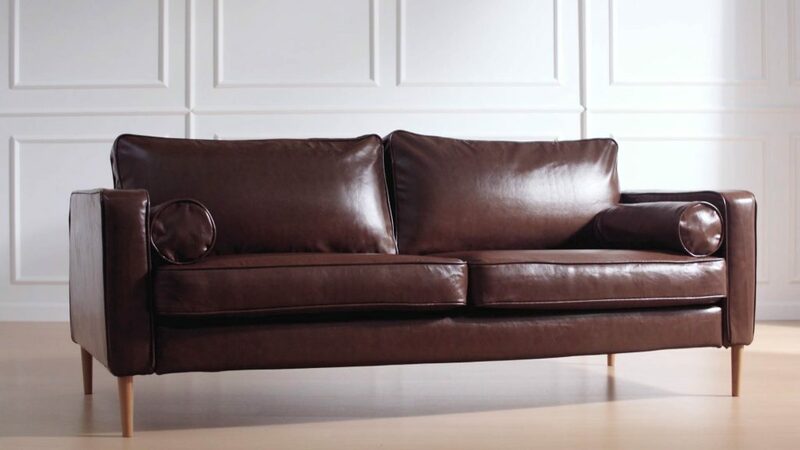 So if drool and wet paws have been a big issue in the past, then leather is probably the best sofa fabric for you. Keep in mind that although you can’t go wrong with leather, it’s important to remember that your pet’s demeanour and behaviour should factor into how well your fabrics will hold up in your household. Sometimes, what it really boils down to is how well-trained your pets are. Go for a tight weave. If you’re worried that your brand new sofa will become your cat’s new scratching post, the best fabrics to consider would be those with a tight weave. Cats love to sink their claws into rough surfaces and highly textured fabrics, which is why the general rule of thumb is to avoid any fabrics with loose weaves such as linen or wool. Soft materials like polyester and cotton are some of the best fabrics for parents and pet owners. Their texture and tighter weaves make them a must-have in a household that is constantly at the mercy of cat claws. Sofa fabrics such as velvet or cotton make it difficult for cat claws to snag on to thanks to their tight weave. Our sofa fabrics like the Madison, or the Rouge are made to be soft, durable, and easy to maintain while delivering a fresh look of elegance. 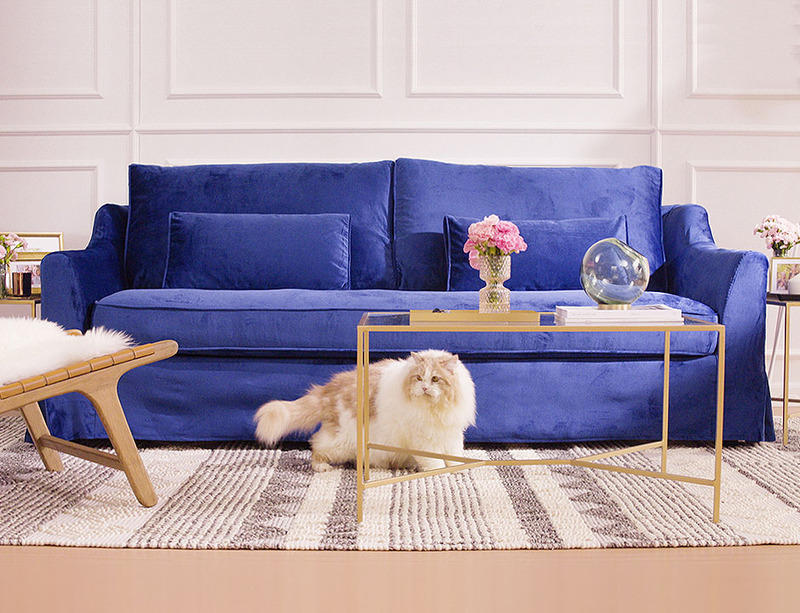 For some additional tips on how to protect your sofa, check out our 7 proven ways to cat-proof your sofa. For something low maintenance and long lasting — fabrics like polyester and leather can withstand tons of wear and tear while still keeping up their fresh appearance. 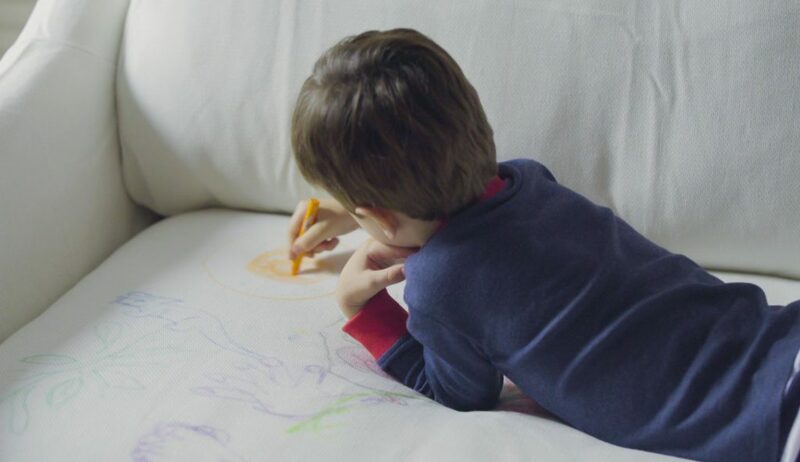 These fabrics hold up especially well in households where there are young kids and pets. Polyester and leather sofa covers make it particularly easy to brush off things like dirt and fur. Some sofas are fully upholstered, making them a hassle to clean. 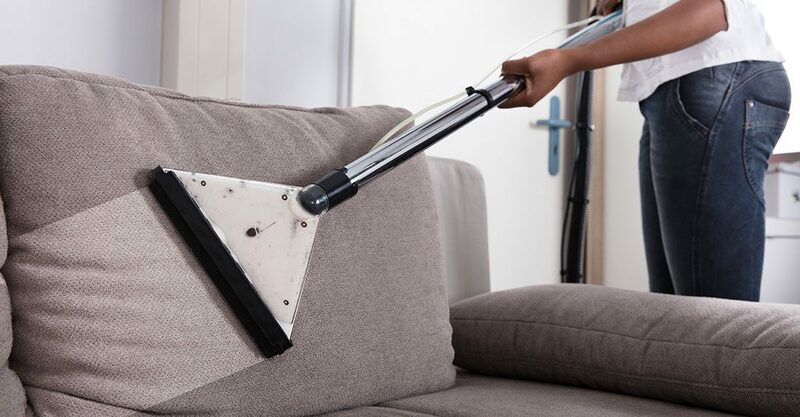 If yours fits this description and you want to avoid having to steam-clean or vacuum your sofa every time it gets dirty, you might want to consider getting a slipcover to keep your upholstered sofa pristine. Slipcovers are a great way to not only protect your sofa, but also give your space a fresh new look without having to buy a brand new sofa. Slipcovers are easily removable and in most cases, also machine-washable. Out of sight, out of mind, goes the saying. 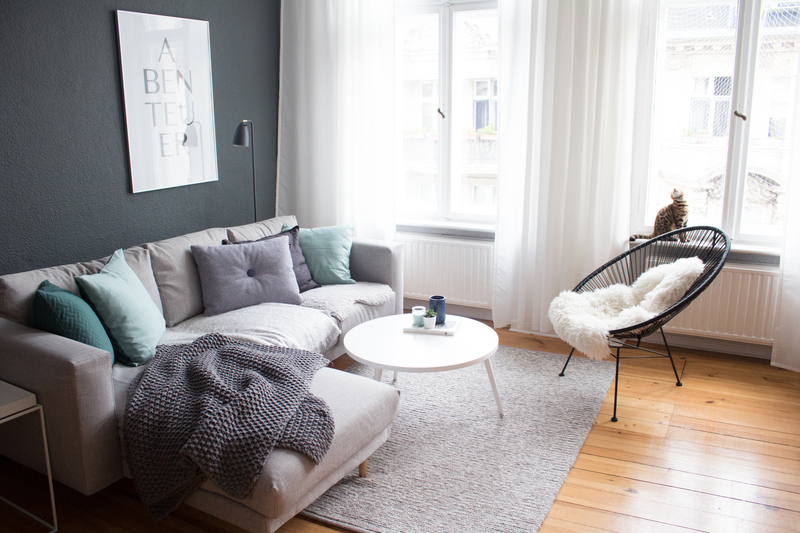 So why not try and make the dirt and fur on your sofa a little less obvious by getting a sofa fabric in a dark color, or a fabric that closely resembles your pet’s fur? Having a patterned design on your sofa fabric can also be helpful when trying to make fur and dirt less obvious on your sofa. It should certainly go without saying that if you so happen to own a Golden Retriever or some other pet with bright fur, that getting a black sofa might not be the best choice. Consider getting a sofa fabric in a lighter tone if that turns out to be the case. Although we highly encourage you to give your sofa a good clean every so often, getting a sofa in the same color as your pet’s fur is certainly one of the ways you can keep your sofa looking clean and presentable for much longer. At the end of the day, the best sofa fabric to choose is the one that caters to your lifestyle. While there are many different fabric options to choose from, keep in mind that some are more durable and easier to maintain without needing to be cleaned as often. If you’re in the market for a new sofa and live in a house with pets and young kids, consider the tips above before making your purchase. If, on the other hand, you’re looking for an easy way to protect your sofa from your kids and pets, it could be that a new sofa slipcover is all you really need. Not sure which fabric to get for your sofa? Order up to 8 of our slipcover fabric samples online here and take them for a test run with your pets and kids.